This is a new video from GamingBolt that lists the 15 most evil things Mario has ever done you probably didn't even know about. 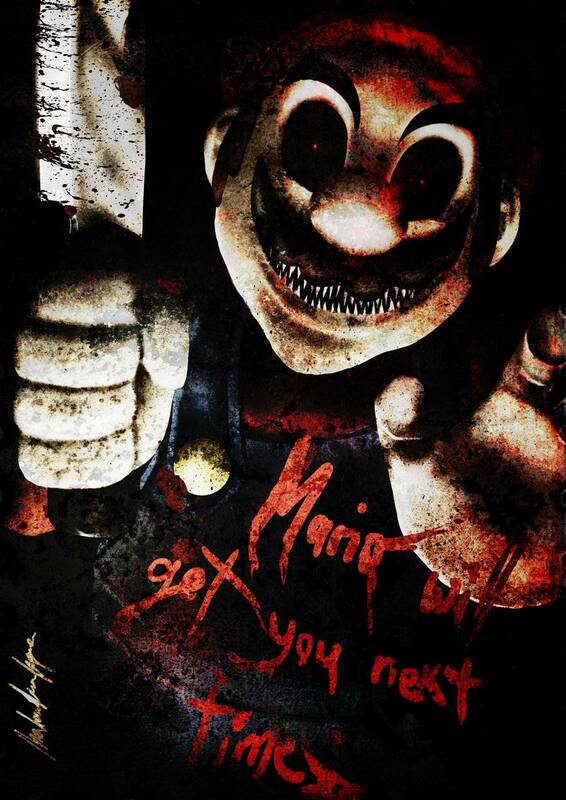 Mario is a good guy right? Well mostly. Over the years, he has actually done some evil things. Check out the video below to see what made the list.